Picture CD in jewel case with multi-fold colour booklet. Backing Vocals listed on each track. Art direction & design by Peacock. Cover digital illustration by Daniel Reed. Battersea photograph by Martin Smith. Worldwide representation: Ian Grenfell at Quietus Management Ltd assisted by Elaine Gwyther. Super thanks to Ian Grenfell. Big thanks to Elaine Gwyther, Elyse Grenfell, Kit Cummings. 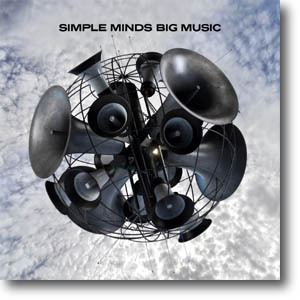 Simple Minds would like to thank the following for their advice and creativity: Andy Wright, Gavin Goldberg, Steve Osborne, Steve Hillage. Special thanks to Martin Hanlin. Additional thanks to: Simon Hayward, Simon Cornwell, John Williams, Billy Sloan, All at Real World, Grouse Lodge, Sphere Studios. 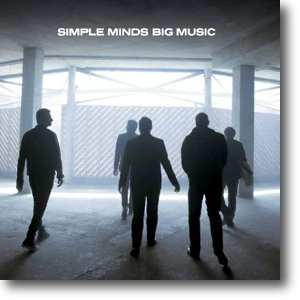 Thanks from the heart to Simple Minds fans worldwide. BIG MUSIC is dedicated to John Burchill and Irene Kerr. The booklet includes snippets of the lyrics from each of the twelve tracks. The photography includes reflected shots of Battersea, London (to match the Blindfolded video) and pictures of the band from the Honest Town video. 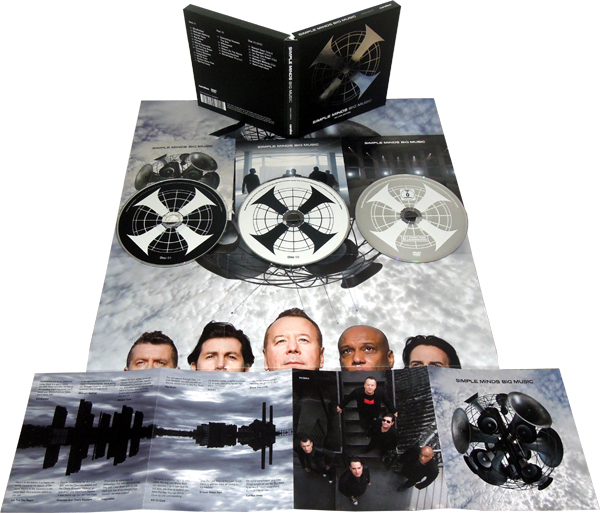 Picture clam-shell box which includes two CDs and one DVD housed in colour picture card sleeves, colour fold-out booklet and folded double-sided colour poster. 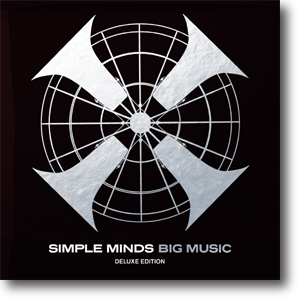 The poster had the album's artwork and band portrait on one side and the album logo and selected song lyrics on the other. Picture CD in heavy duty picture card sleeve. Picture DVD in heavy duty picture card sleeve. Two heavy-duty 180g vinyl pressings with colour labels in colour inner sleeves in large card picture sleeve. 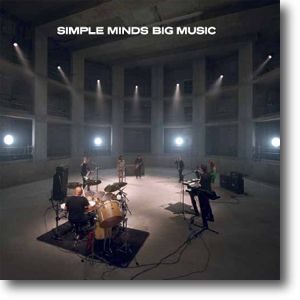 There was no space on the artwork for the "Thanks To" nor the dedications. The pictures on the inner sleeves were the same as those in the CD booklet.